We're sorry. There are currently 337 items available in stock. 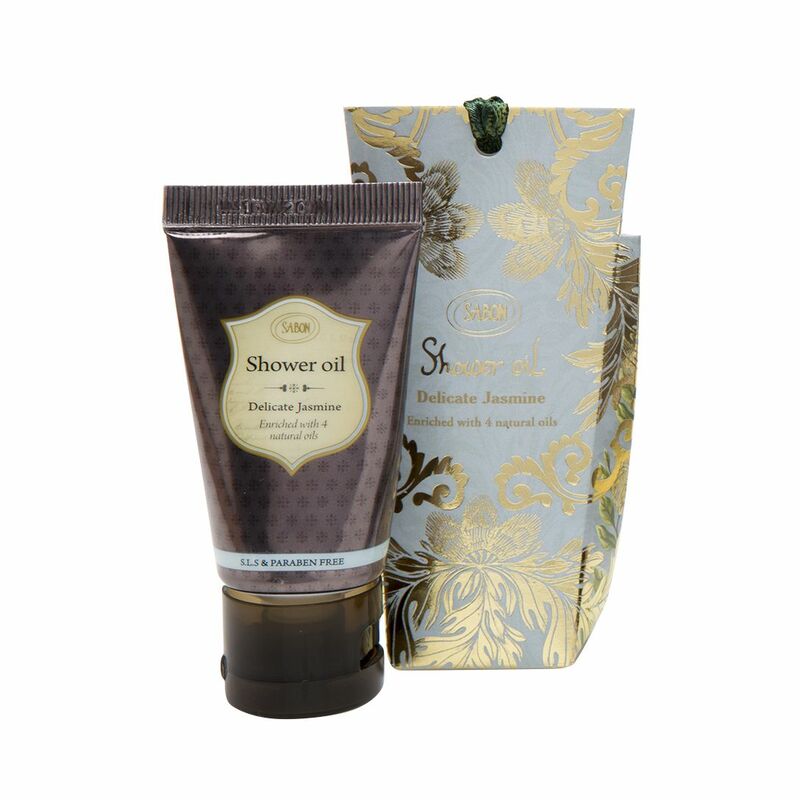 Mini Shower oil, based on natural oils. Pure olive oil, Avocado oil, Jojoba oil and wheat germ oil all rich in Omega 3,6,7,9 and in vitamin A+D.